Leeks and potatoes with creamBy NoemieHere is a nice recipe to prepare for the next meeting with your weight watchers friends. Leeks and potatoes covered in a nice sauce made with cream, egg yolk, and chives. Cockerels mix upBy NoemieYou can use the cockerel as a base and add whatever ingredients you have in your cupboard. 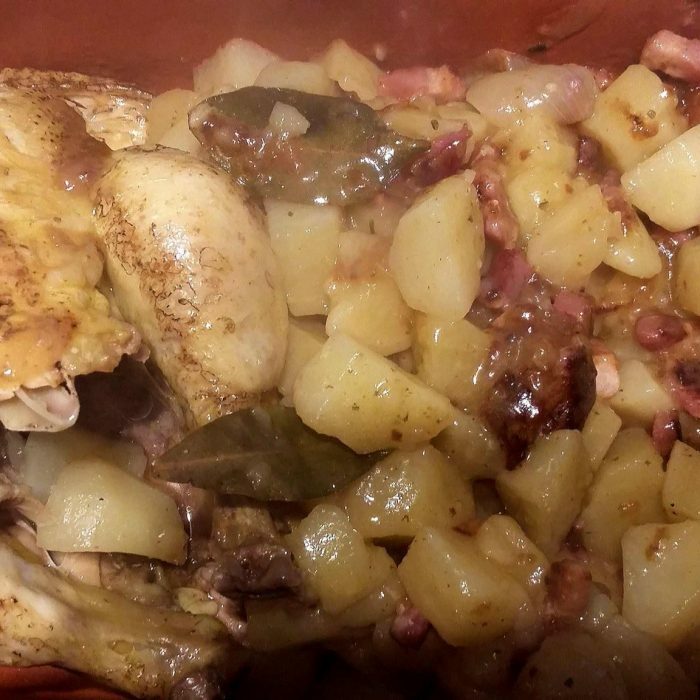 In that recipe, you mix up the cockerel with some spices and bacon. 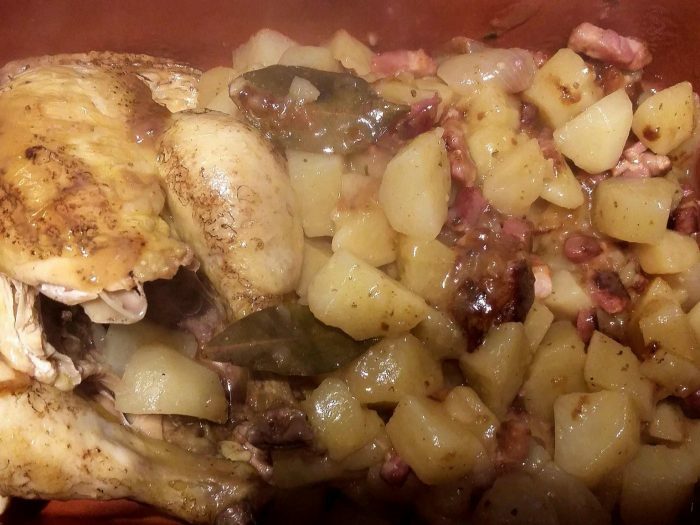 Rooster, wine and cognacBy NoemieThis is a very popular dish to fix for a celebration. The recipe is about a rooster in a thick tasty sauce. You can serve it with some potatoes, rice or whatever seems fit for the occasion. Chicken or turkey with red wineBy NoemieWhat about preparing a pot of chicken with some red wine sauce? In that recipe, you do just that with a few vegetables and some good herbs. You will have a delicious meal ready for your hungry guest. Lamb ribs, carrots and riceBy NoemieThis is a recipe with lamb ribs and vegetables. Lamb's ribs are good in any way and you can accompany them with anything you want. In that dish, you have carrots, mushrooms, and rice. Schnitzel WWBy NoemieOnce the exercise session is finished, you may want to fix dinner with your weight watcher friend. Try the light recipe of schnitzel. You may want to fix some vegetable or salad to accompany it. Pasta, pepper, chicken and creamBy NoemieThis is another quick and simple way to fix a meal. Take some chicken, pepper, and pasta. A little bit of cream to make a good juicy sauce and your dish will be ready in no time. Pasta, Strasbourg sausage and tomatoesBy NoemiePasta mixes very well with tomatoes. You may want to try to prepare that recipe of tomatoes, pasta, and sausages. It should make the kids happy, they always like sausages. 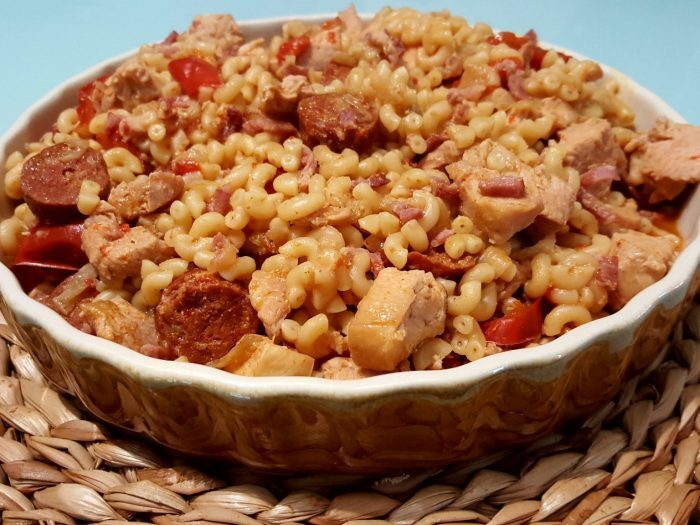 Pasta in a Spanish fashionBy NoemieYou can accommodate pasta with about anything. Her you have a combination of pasta and some pepper and good spices giving a Spanish touch to your dish.